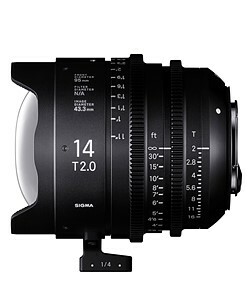 The 14mm T2.0 will cost $4999 when it starts shipping later this month. The 135mm T2.0 will also ship in late July, for the same price. 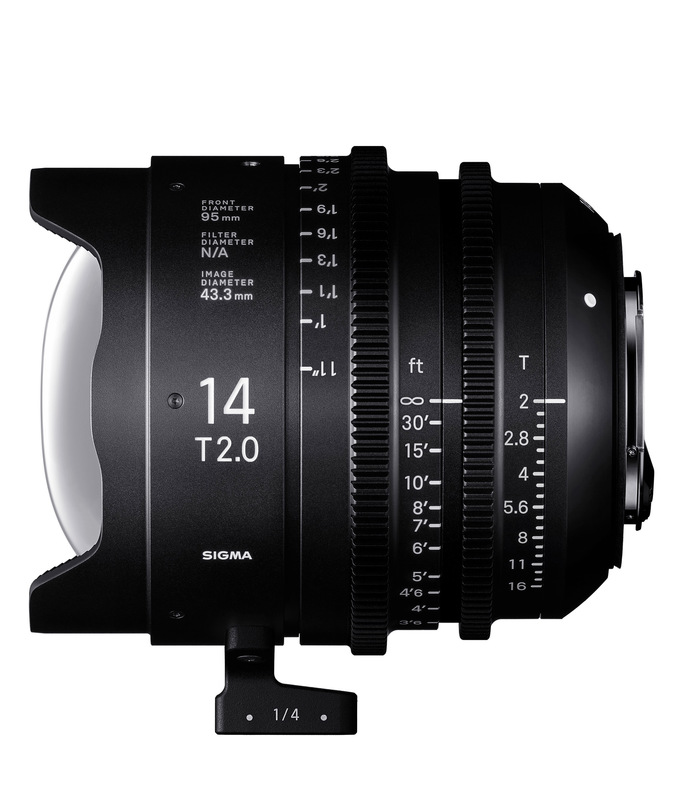 Sigma has announced pricing and availability for its new Cine Prime lenses. 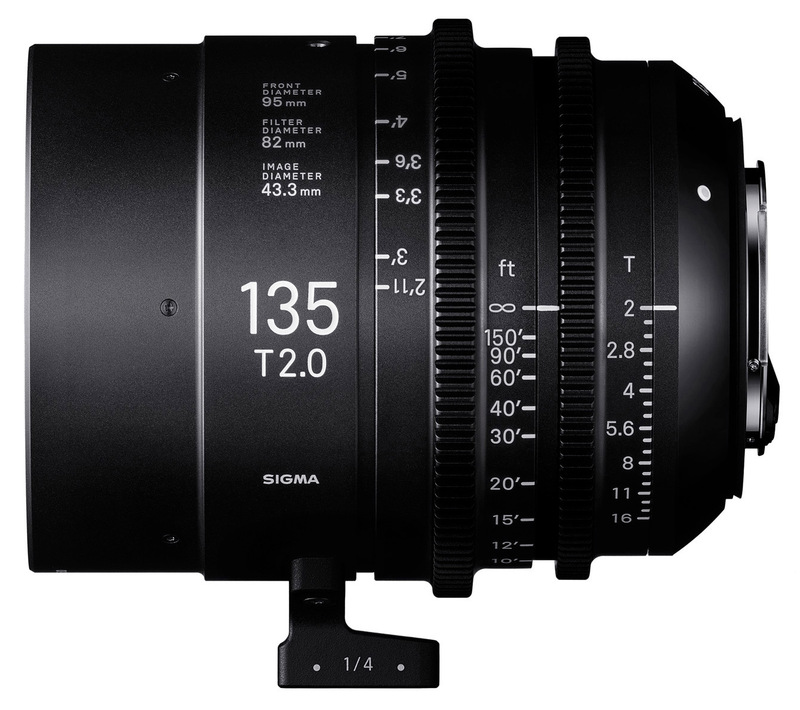 The 14mm and 135mm T2 primes will be available later this month for $4999 each, or as part of two and seven-lens kits for $10,499 and $24,799 respectively.